But it’s always been a rather difficult task to connect all the dots!!! My first career was as a hard rock/metal guitar player and after living in different cities in Italy, I moved to Sweden first and than to London, to improve my music skills and work as a musician. When I was 30, I started to practice meditation regularly, realizing that what started as a crazy trip to fulfill my dreams, was in truth the beginning of an incredible journey, on my spiritual path. At the age of 32 i started my Reiki Training at the London Reiki Academy, where i took my first and second degree in both Lineages of Reiki. After 2 years as a Practitioner Member of the Reiki Academy, I completed my training becoming a Usui Reiki Master Teacher and a Karuna Reiki Master Teacher at Reiki Maya, International School of Reiki. Hi everybody!!! 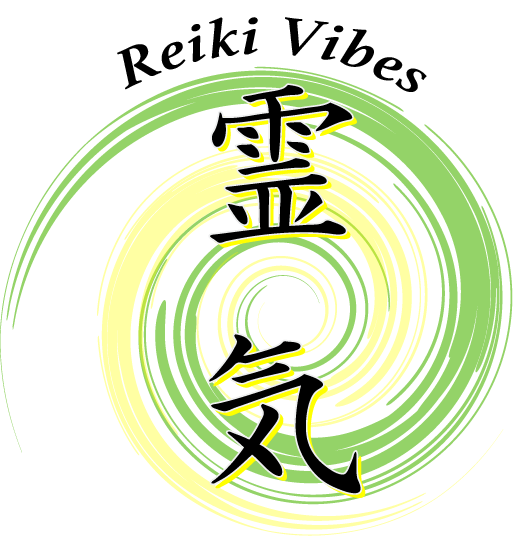 I’m Fabio, founder of Reiki Vibes. 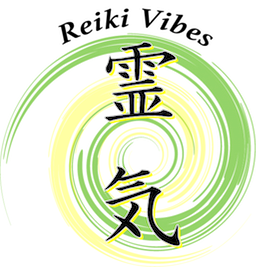 I am a Reiki Master Teacher trained in both lineages of Usui Reiki, Usui Holy Fire Reiki, and a certified Karuna Reiki® Master Teacher. 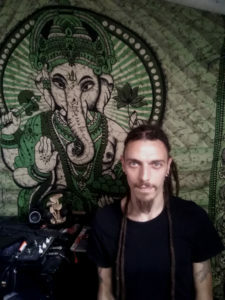 During my courses you will learn intuitive techniques coming from the Japanese Lineage, combined with more academic ones coming from the Western Tradition, to give you a complete picture of the original system of Usui Reiki as well as the ways it evolved during the years. You will discover the energy of Holy Fire Reiki and how Reiki is really becoming an ego free process. All my students will leave each course with extensive and detailed knowledge about The Reiki Healing System, and the ability to feel and channel the Reiki Energy. Once attuned, the ability to channel Reiki will never wear off, staying with each and every student for the rest of them life. 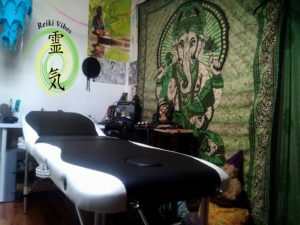 Making Reiki more accessible to people coming from all walks of life, and spreading its use, are the reasons why I started my Reiki school/practice. It may sound a bit atypical as a place to study or practice Reiki at first, but without compromising on the standards required, I was able to treat and teach Reiki to people that otherwise would never have known about it nor had the opportunity to learn about it. We live in a period of great distress and uncertainty, constantly in fear of losing that small corner of tranquillity we have created for us. We tend to live our life in constant conflict, often completely detached from ourselves, not realizing that the situations we see around us are just a projection of this state of inner conflict. Although most of us are calling for a revolution, many tend to forget (or do not yet fully appreciate) that the first change needs to happen inside each one of us.